Here's a little taste of a real Hometown Summer from Paper Made Bakery customer Kristin M. in New Hampshire. 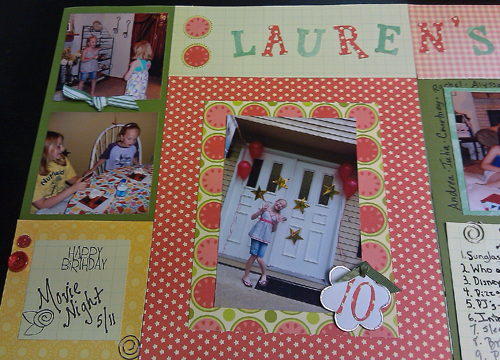 She shared this two-page scrapbook layout of her daughter's 10th birthday party using the Hometown Summer paper pack she purchased from Paper Made Bakery. 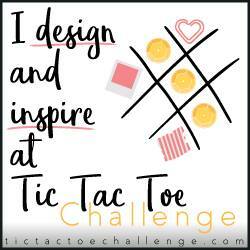 She's added her own ribbons, buttons, metal clips and die cut letters. 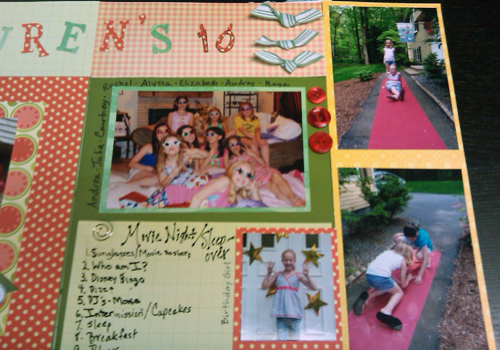 The fresh, fun papers bring out the cheeriness of the birthday festivities she highlights...a slumber party and movie night. Love the red carpet and stars! The Hometown Summer line also includes fun 3-D chipboard pops and adorable die-cut punch-outs. Document YOUR hometown summer 2011 with these great papers and embellishments from Paper Made Bakery!